Do you want to make money on the Internet? You are not the only one. Clickbank is an online marketplace that allows you to work effectively from home and make a significant amount of money. There are many people who are bringing in six-digit incomes every year because they have figured out how to make money online with Clickbank. By learning about the system, the analytics, and some of the tools that are out there to assist you, you can be successful as well. You will have the ability to work from home, set your own hours, and be more successful than you ever thought possible. You may start out with this as a second job to bring in additional income. You may end up throwing your 9-to-5 job out the window as you realize that making money online is a whole lot easier. 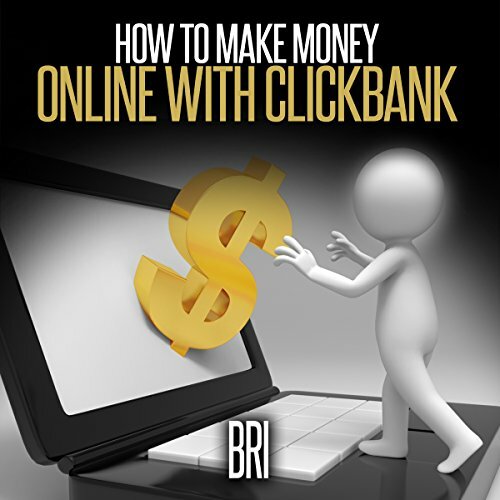 You can be your own boss and bring in all the money that you need, but first you need to understand what Clickbank is and how you can be successful with it.